Kazakhstan, one of the countries receiving the most migrants, is a major hub for trade and migration in Europe and Central Asia. In addition to being rich in natural resources, there is large cultural and religious diversity with many people groups. The government’s Kazakhstan 2050 Strategy is designed to push the country to become one of the top developed nations and this month negotiations will be finalized for stronger ties with the European Union. Praise God for the amazing growth of the Church since the breakup of the Soviet Union, the completion of the translation of the Bible into Kazakh and training of Kazakhstan nationals to be sent out. Pray that more Bibles and other resources will be available for those who are hungry for God’s Word. Pray for changed perspectives about the place of religion in Kazakh identity and for culturally specific expressions of following Christ. 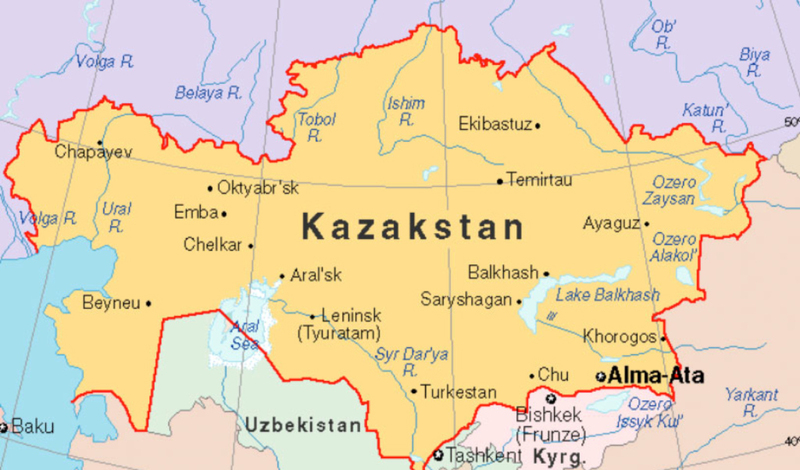 Ask God to bring many migrants in Kazakhstan into His kingdom.